At Garage Door Repair Seminole, we always make our customers aware of the harm that a worn spring can cause. Many of them do not know how their garage door functions and thus are not aware of the fact that there are even springs attached. It the springs are worn, they can eventually fall down and cause a great deal of damage to anything in its way. The springs keep our doors up while you’re using the garage and safely lowers them back to the ground, acting similar to a pulley. It’s important to understand that your springs go through a lot of wear and tear. It is for this reason that they will need maintenance to avoid snapping. We can offer you the services necessary to avoid them from breaking. We at Garage Door Repair Seminole not only replace your springs, but we can also adjust, repair and install them. Some repairs that you have to have made are caused by other parts of your door. 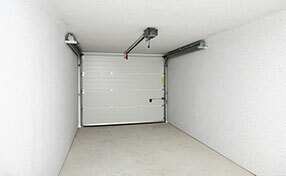 The spring may cause your doors to be imbalanced if they are not properly balanced during installation. Problems with your springs can also affect the automatic opener. 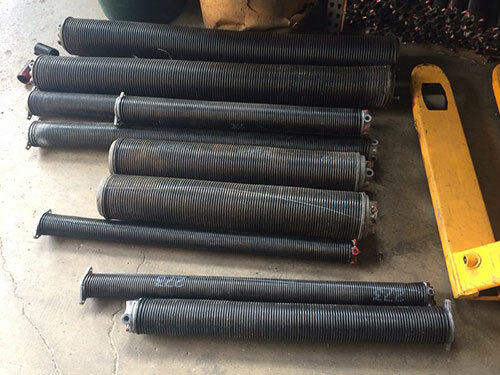 Instead of incurring additional repairs and expenses, why not allow us to inspect your springs' condition, in order to determine if it is necessary to repair or replace them. When we install your springs, our service technician will also make sure that in addition to them being balanced, that they are also lubricated. 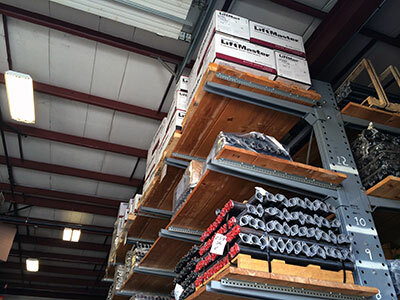 The right amount of lubrication is important to the overall condition of your springs. This shouldn’t be overlooked during the installation process. Our expert service technicians install hundreds and garage doors and know how important the springs are to the functioning of the doors. They have all of the training necessary to make sure that they are able to provide you with an effective installation job. Our job is to make sure your garage door works properly and that all of its parts are correctly installed for efficiency.